Private's Hatching and a Real Penguin's Hatching. When a non-CGI penguin, auk hatches, it takes longer and is less messy. Compare.. HD Wallpaper and background images in the Penguins of Madagascar club tagged: photo penguins of madagascar penguin private egg hatching egg hatching. 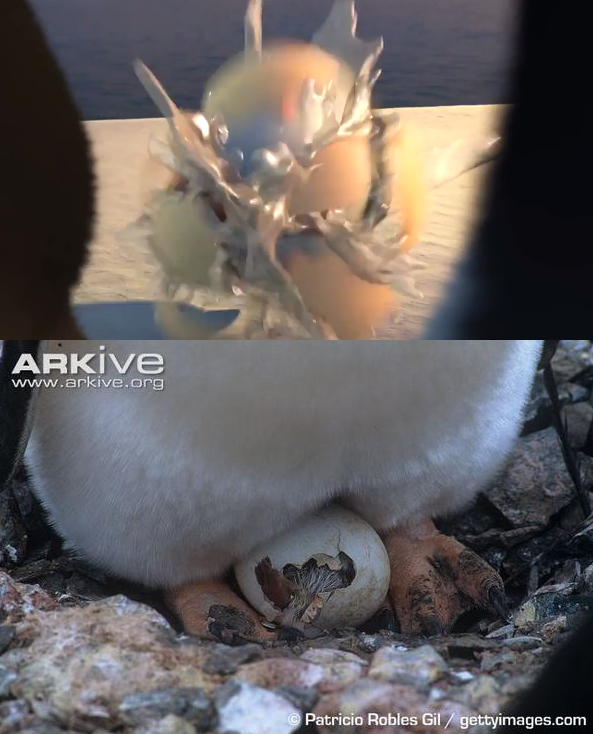 When a non-CGI penguin, auk hatches, it takes longer and is less messy. Compare. This Penguins of Madagascar photo might contain opossum, possum, and oposumu. Makes me wonder how Rico's hatching would have been or will look like. And both real and cgi penguins are cute. @PB7: I did some research before writing Beyond DNA. I used data on the chinstrap penguin to help me decide how long it should take for a Classified penguin to hatch.